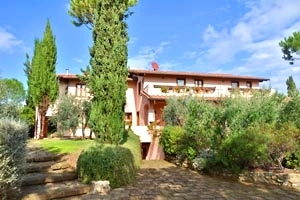 The Maremma is an area in southern Tuscany that has maintained its wild character. 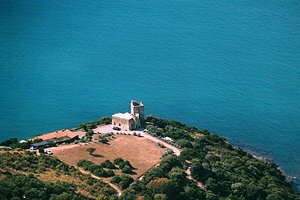 The region was drained during the 18th and 19th century and today has become an important natural-tourism destination, featuring the Natural Park of Maremma, Diaccia Botrona Nature Reserve and the Tuscan Archipelago National Park, where a "cetacean sanctuary" has been created. 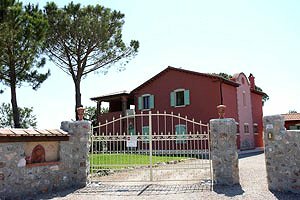 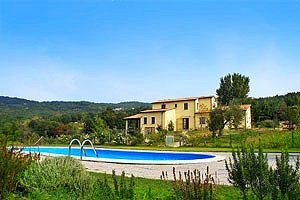 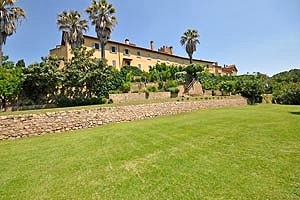 Florenceholidays.com offers a wide choice of villas for rent for holidays in Maremma and in Tuscany - villas with swimming pool, villas in the countryside, elegant apartments in villas in the major Tuscan cities, farm holiday apartments and Medieval castles in panoramic position. 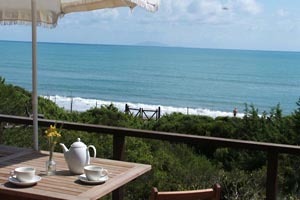 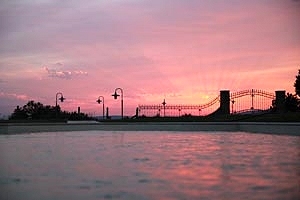 Renting a villa with pool in Maremma is the ideal solution to visit this gorgeous and wild area. 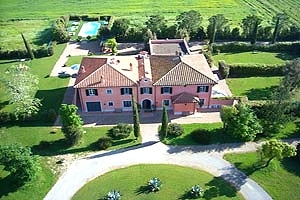 Find among our villas with pool in Maremma the accommodation for your next holidays in Tuscan Maremma.